A&D Legal-for-Trade Prescription Balance, ideal for Pill Counting & Compounding. One-Second Response Time. Meets Handbook 44 Requirements for a "Class A" Prescription Balance. 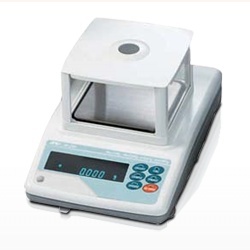 A&D GF-P Series of balances are Legal-for-Trade Prescription Balance, ideal for Pill Counting & Compounding. 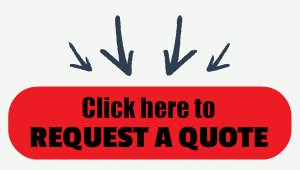 One-Second Response Time and meets Handbook 44 Requirements for a "Class A" Prescription Balance. See Pharmacy Balance Data Sheet (pdf file) for more information.